CCTV is perhaps one of the most obvious security measures. Depending on the purpose, a camera can either be concealed or highly visible. While hidden cameras are unlikely to offer much of a deterrent, they are likely to avoid vandalism. However in today’s world there are technological advances that have provided us with ‘vandal resistant cctv’ which means they can be utilised as a visual deterrent as well as providing us with that important evidence if an attack does occur. If your business doesn’t already have CCTV, then you could be missing out on a level of protection that is both simple to operate and affordable. All sizes of a business, depending on whether they are small start-ups to multi-national corporations, can all benefit from CCTV. However, many business owners fear that installing any type of surveillance equipment will be costly or complex. But, in fact CCTV is a cost-effective way to increase security at your premises and can actually save you money in the long-term. So, what are the main reasons that your business should have CCTV installed? Perhaps the most obvious reason to install CCTV is to tackle and prevent crime. 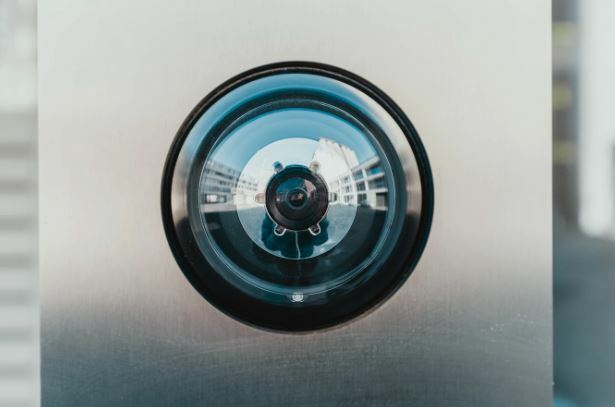 CCTV, whether installed to detect and record remotely or monitored by trained staff at a monitoring station, acts as a huge deterrent to criminals. The presence of CCTV alone is often enough to put off most criminals, such as vandals and thieves since there is too much of a risk involved for them. Of course, there will always be opportunistic individuals who will still target your business despite this, but if this happens, CCTV can provide vital evidence to assist the police in recovering stolen goods and finding the perpetrators. It can also be extremely useful when it comes to insurance claims. Many commercial insurers will offer you a discount on your business insurance if you install an approved CCTV system, saving your business money and giving you peace of mind. Even if a discount isn’t offered, CCTV can be helpful when it comes to making an insurance claim. Evidence of what has happened and what has been stolen can help your claim to be processed more quickly and with no fear that you are being investigated yourself. In situations where there is a strict time limit in place for damage or theft claims, this could be vital! Installing a wireless CCTV security system is relatively simple and wireless systems are more cost-effective and easier to install than traditional wired CCTV. As well as providing protection for your business premises and equipment, a high-quality CCTV system protects your employees. 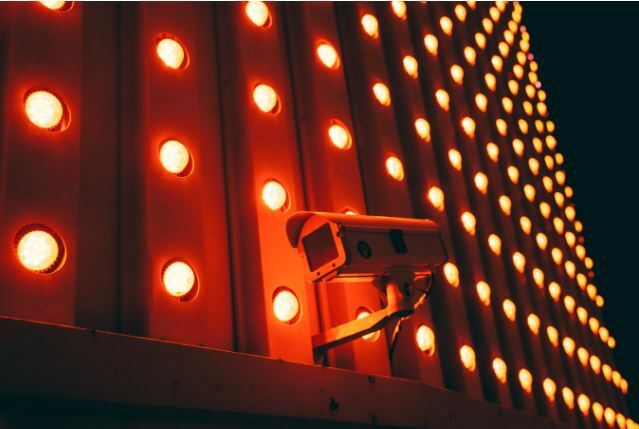 In retail or customer facing roles, or any jobs requiring shift work or work in remote locations, the presence of CCTV can go a long way towards helping staff feel safe at work. Remote area or dark corners can be monitored by CCTV and kept safe, eliminating the need for these areas to be checked manually by a member of staff unless something is seen on camera. As any business owner knows, it’s not always possible to be aware of how staff are performing in your absence. The installation of a CCTV system can actually lead to improved productivity at work, particularly in office environments. CCTV, whether monitored by operatives or not, is a great way to keep an eye on your staff and it allows you to address unsuitable behaviour at work. Employees are much less likely to waste time if they know they are being monitored on CCTV and you’ll find productivity as a whole improves. If security is a real concern for your business, installing a monitored CCTV system such as those provided by Tag Systems may be the answer. With this type of security system, trained operatives will monitor your CCTV feed from an external location. You can choose from a range of different systems which are linked to motion detectors and nominate key holders to be contacted in case of an emergency. The CCTV operating station will keep a back-up of any recordings, which can be helpful if this is needed for the police. Whilst it used to be expensive to install CCTV systems, today it is a cost-effective way to keep your business safe (and can even save you money in the long run in regards to insurance). The peace of mind and benefits to your business far outweigh the costs of installing a wired or wireless CCTV system. With so many different systems to choose from, you can save money with a basic option or spend more on a comprehensive system – it depends on the size of your premises, your company’s budget and the reason you want the CCTV system. Remember, you can always upgrade your system as your business grows and your needs change. 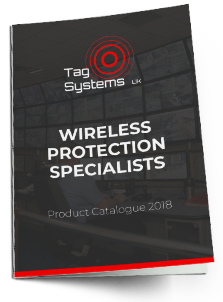 Wireless systems are often cheaper to install than traditional wired CCTV, as there is no need for phone lines – this means wireless systems are ideal for remote locations and they can also be easily moved to a new location, if needed. Many wireless CCTV security systems can be integrated with wireless alarm systems to provide a comprehensive security system that protects your business 24/7. 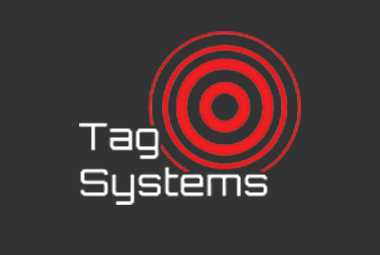 A Tag Guard wire-free TagAlarm system, lead to the arrest of four youths intending to break into a school in Nottingham.